When I first arrived at BWI, I was starving. I’m not sure if you know this, but they don’t serve food on airplanes any more. I did some research, and decided that my Mom and I should try Lemongrass as our first meal, a Thai restaurant in Annapolis with good reviews and reasonable prices. 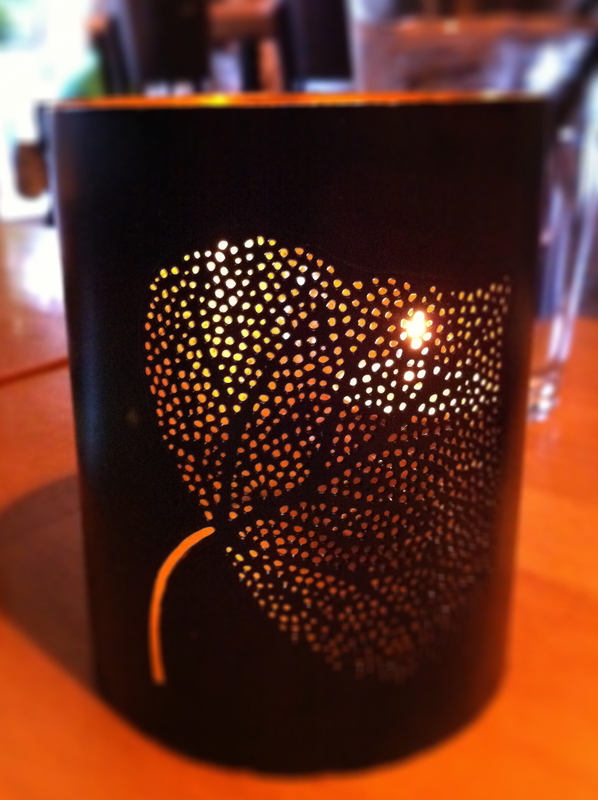 Lemongrass is located in a townhouse on West Street, just northwest of the more historic parts of downtown Annapolis. Lemongrass is small, so I can imagine there being a wait on a busy night or during a lunch rush, but we arrived just before the dinner rush and were seated right away. Parking can be kind of scarce on West Street, and while Lemongrass is located adjacent to a parking garage, they do not validate for parking. To start, my mom and I ordered the Steamed Dumplings to share. 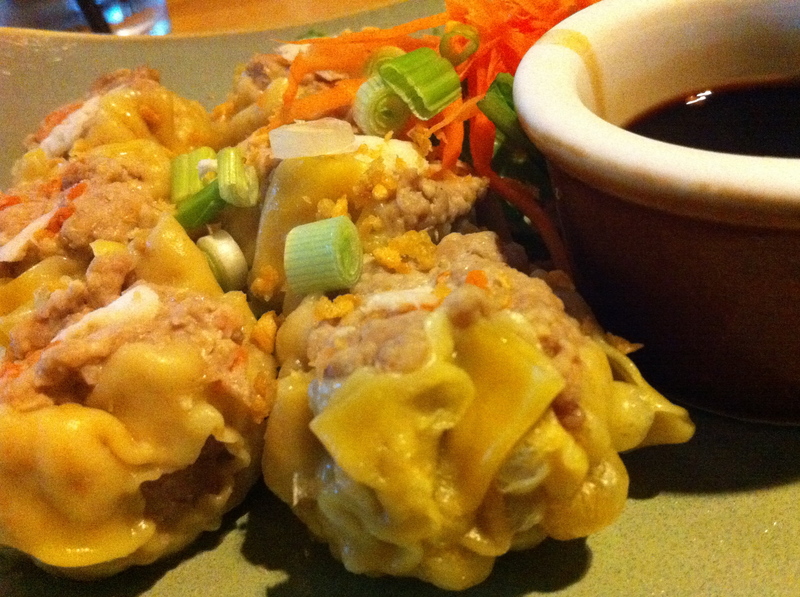 The steamed dumplings were filled with a mix of pork, shrimp and crabmeat. The flavors of the three meats blended well together as you could taste hints of each, without one standing out more than the others. Each dumpling was also an ample size and with 6 in an order, they make for a great starter to share, or even a light meal for one. While I would definitely order the Streamed Dumplings again, I saw several tables that seemed to be enjoying the Lettuce Wraps, and I would have loved to try those. For my entrée, I ordered the Chesapeake Pad Thai, from their specials. When I saw this traditional Thai dish with a classic DMV (DC/MD/VA) ingredient, I had to give it a try. Summertime in the DMV isn’t complete without a few bushels of crabs and some beer, so what better way to say, welcome home, than some crabmeat on my Pad Thai. The crabmeat was left in its natural state, with the lumps of meat just sprinkled on top of the Pad Thai. The natural sweetness of the crabmeat added another layer to the traditional flavors of the tamarind and the peanuts in the Pad Thai. 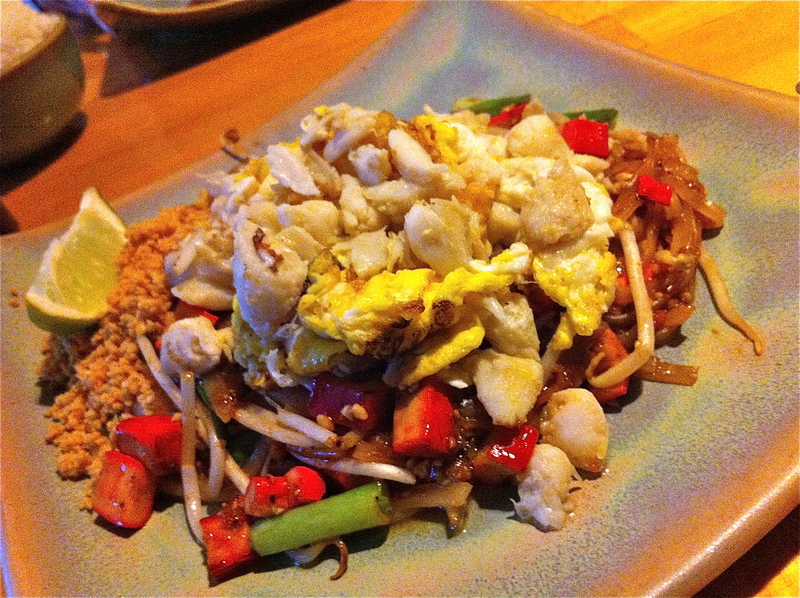 I thought this dish was a great local take on Pad Thai and would definitely order it again. All in all, I have to say that I would return to Lemongrass the next time I’m in Annapolis. 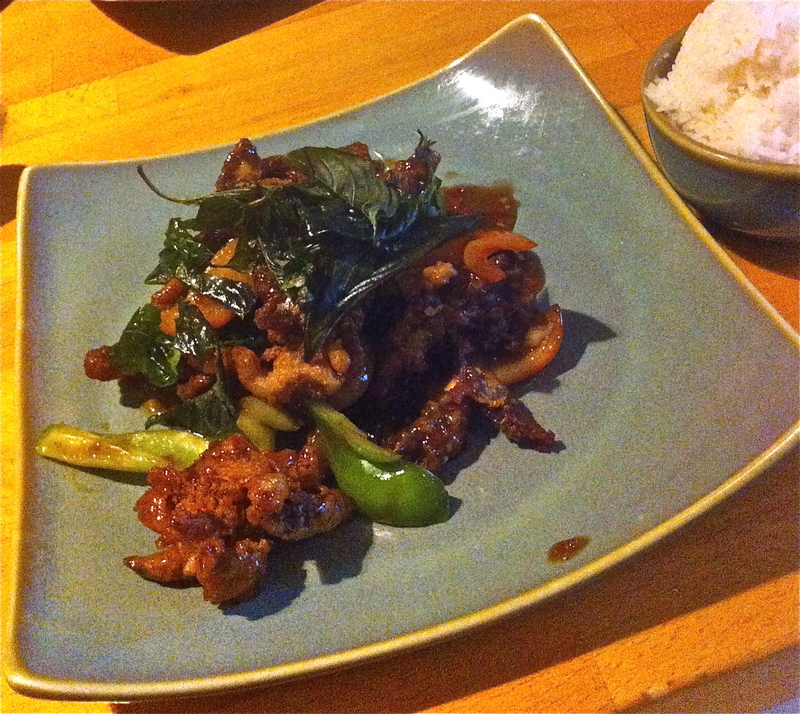 It serves its purpose as a convenient neighborhood lunch and dinner spot to get decent Thai food at reasonable prices. While in Annapolis, my mom and I also enjoyed Reynolds Tavern and Annapolis Ice Cream Company, two other places we visited, on our gastronomic adventure in Annapolis. Click the links to read about our time there. This entry was posted in Out of Town, Restaurants and tagged Annapolis, crabmeat, DC, DMV, duck, dumplings, pad thai, Thai by greedygirlinlv. Bookmark the permalink.